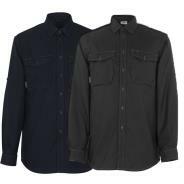 Long Sleeved Shirt with adjustable cuffs. 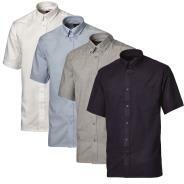 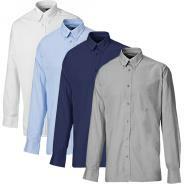 70% Cotton, 30% Polyester Oxford. 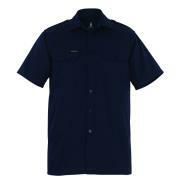 Spacious long style work shirt.